Dry weight Standard 16840 lbs. Dry weight Bluewater Family Edition 17540 lbs. Approx. hull weight 15000 lbs. Approx. package weight 23000 lbs. 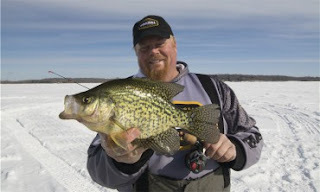 Brian “Bro” Brosdahl of Max, Minnesota spends most winter days ice fishing. With decades of hard-water guiding experience under his belt - or should we say Frabill bibs - Bro has seen it all. While known for creating innovative gear and jigging presentations, Brosdahl says one of the easiest ways anglers can have more enjoyable and fish-filled ice outings is to stop making common mistakes. Here are 10 bad ice-fishing habits to shut-down this season. 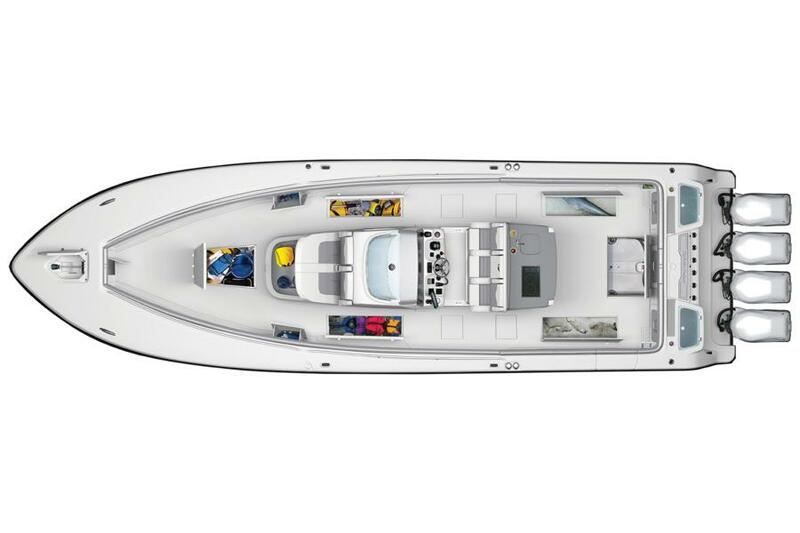 Visit our booth at the 2017 Spring Fishing and Boat Show in Mississauga, ONTracker Marine Group Fishing and Family Sport Boats. 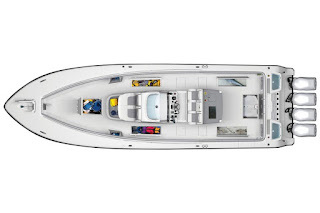 Discount Pricing on New non-current Boats. 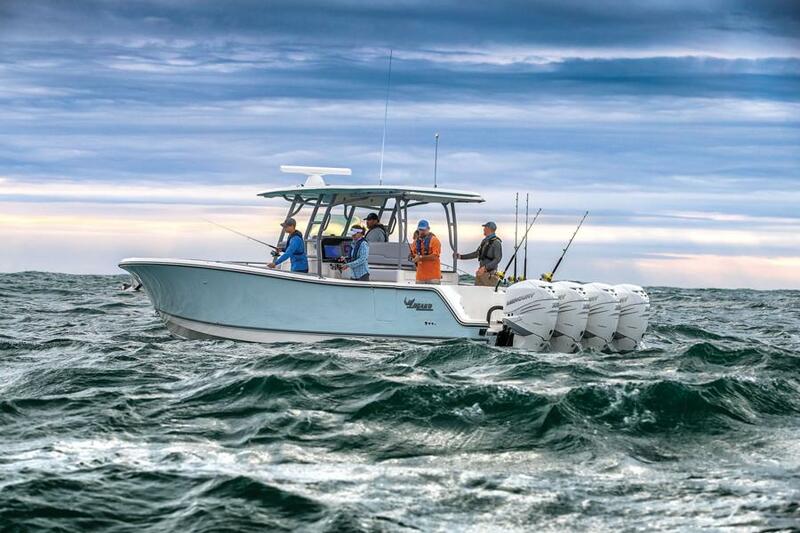 Bass Pro Gift Cards valued up to $4,000 with purchase of new boats. See you there! 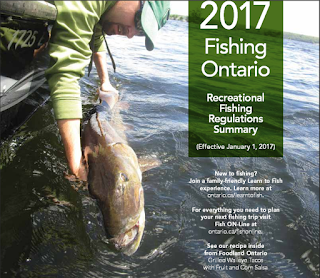 Not planning to attend the 2017 Spring Fishing and Boat Show in Mississauga? Please visit our Boat and ATV showroom at the Tracker Boat Center, Bass Pro Shops "Outdoor World" in Vaughan, ON. 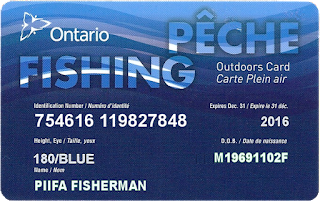 for our Spring Fishing and Boat Show. Why Tracker Boat Center Spring Fishing and Boat Show? 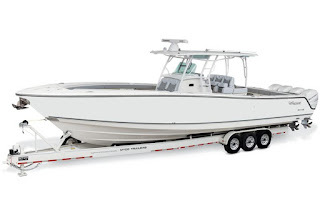 Discounted prices on new non-current Boats, Outboard Motors and Arctic Cat ATVs. Save $$$. Huge selection of Freshwater Fishing Boats, Pontoon Boats and Family Sport Boats from 16' to 25'. Perfect for the cottage! 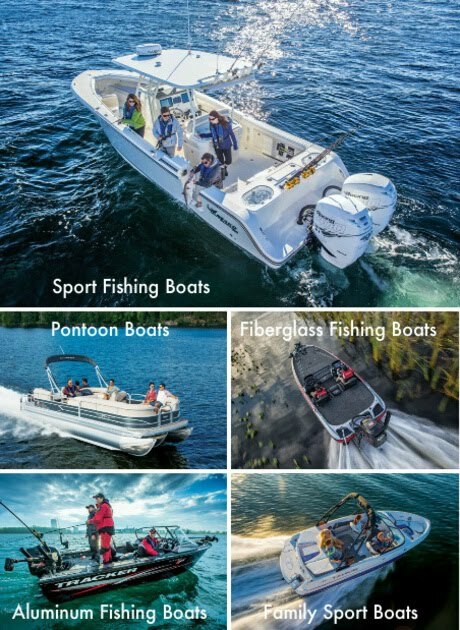 Bass Pro Gift Cards valued up to $4,000 with purchase of new boats. Wow! Bass Pro Shops "Outdoor World"